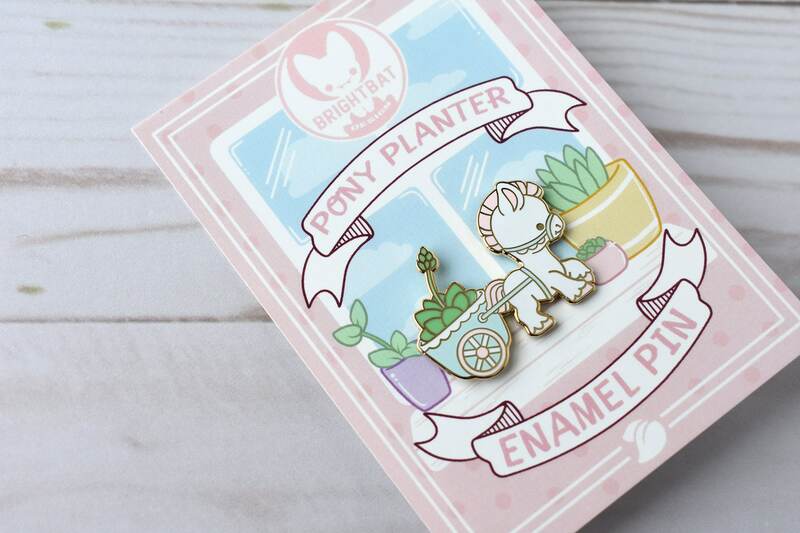 Perfect to make any pin-able surface extra cute! These pins are almost perfect! When sorting pins, we check each pin for imperfections and very very small ones will still be considered standards. 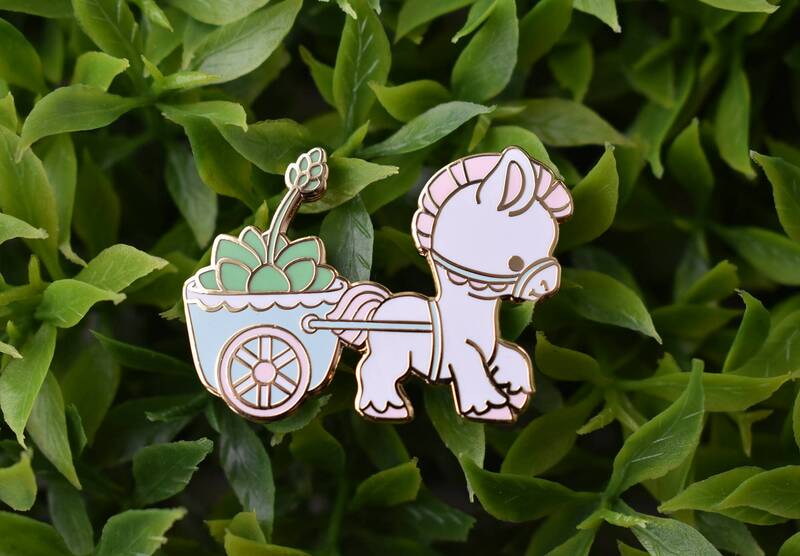 Enamel pins are handmade items and they cannot be expected to be free of microscopic detail flaws. These are pins that have small imperfections! At Bright Bat, we classify these pins as pins with noticeable scratches, dots on paint, missing paint areas, missing enamel areas, paint overspill areas and any other qualities of a pin that we do not wish to sell at full price! We never include flaws that we consider to ruin the pin overall. 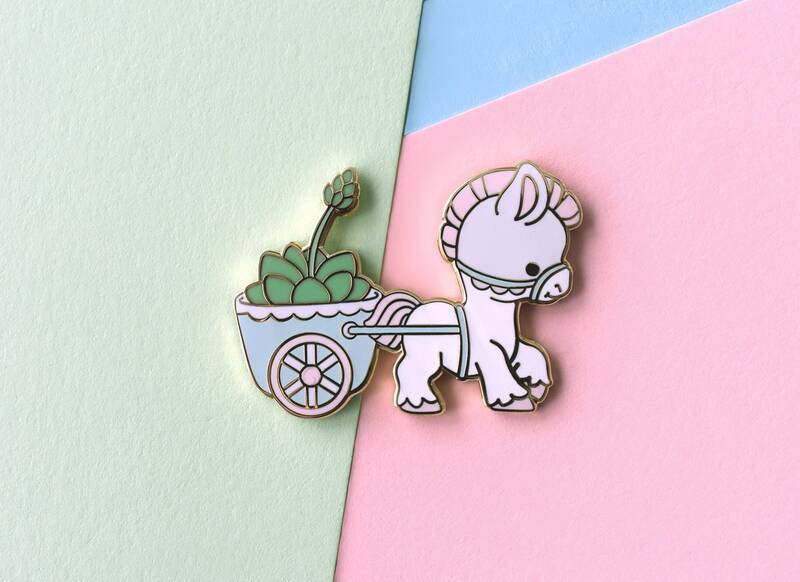 These pins are perfect for wearing out an about without fear!